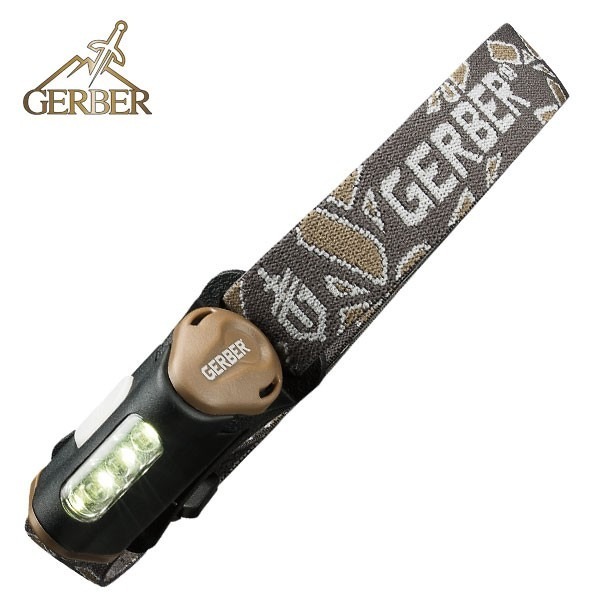 If you're looking for a high-quality head lamp for outdoors, hunting or camping, then look no further than the highly respected Gerber Myth Hands Free - a fantastic head torch for the outdoors. 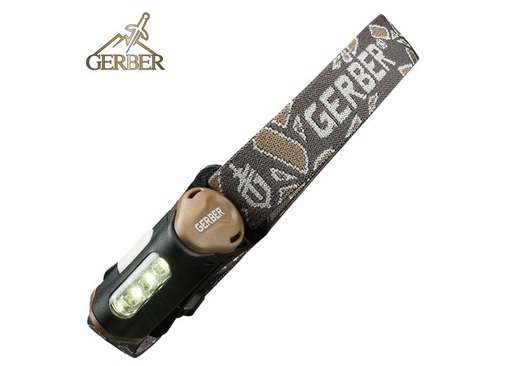 The Gerber Myth Hands Free Light is an easy-to-use, powerful torch which is powered by a single AAA battery, so it's very bright and also cheap to run. And of course, as with a well-respected brand, such as Gerber a battery is supplied (and a good branded one too!). 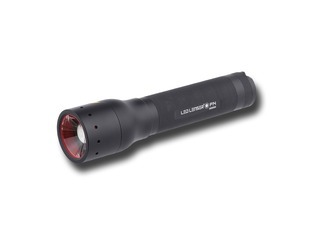 There are two settings, high and low beam, the Myth Hands Free offers 28 lumens of power which will provide up to 20 feet of visible light and lasts up to 12 hours on a single battery. 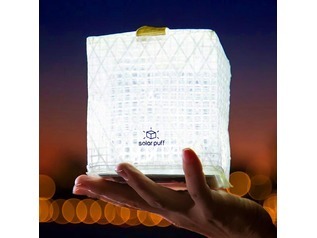 It's the perfect light for outdoor use, or even reading at night! "Smaller that I expected - compact and lightweight. 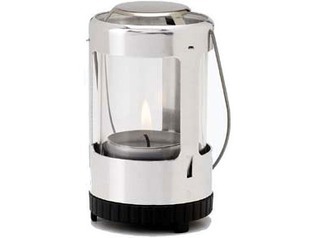 Adequate amount of light for the size however I would also pack a decent torch or lantern for camping. The 'dim' setting doesn't really make that much difference and a 'flash' setting would have been a useful addition. Only needing one battery is a bonus. Overall a nice little bit of kit." "Just back from a weeks trip. Never changed the battery and it was still going strong when I left. 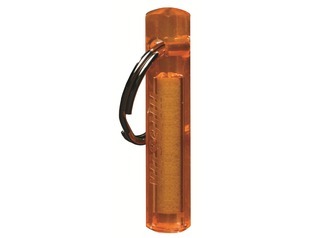 Best torch I have bought"
"Excellent, I bought two as presents and they were so well received, I want one myself now." "What a great little head torch, I own 2 now (and got another one for the girlfriend, nothing says I love you like a small head torch). It is small, and very lightweight, takes only 1 AAA battery, and lasts plenty long enough (only just changed the battery on one of them after multiple trips out, and even then it was still usable light), this means a pack of 4 batteries will last you most of the year, if you are an occasional camper like myself (I store the spare batteries in an old tic-tac pack, and seal the top with duct tape to keep it all dry). 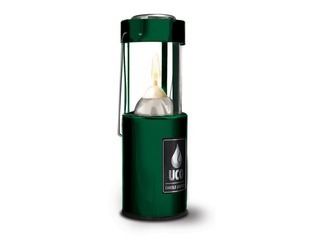 it is bright enough for the majority of uses around the camp without being too bright. and the revolving body is great allowing you to get the perfect angle of light without having to tilt your neck constantly. all in all, a great piece of kit." 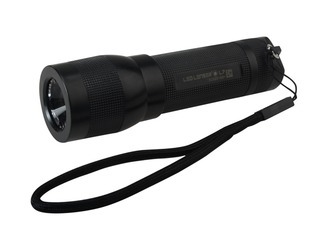 "Nice product, good light for 1 AAA battery, nice dim function will have to see how it stands up to continued use. For the money I'm happy."